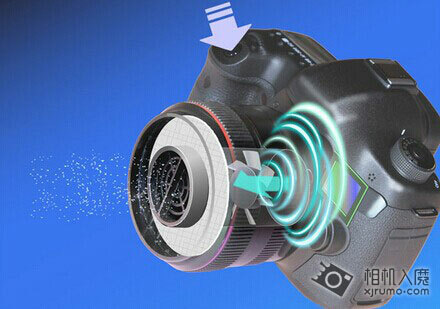 The object in the picture above is a new accessory for cleaning your DSLR’s sensor (remove dust on sensor). It’s actually the same principle of a vacuum cleaner, packaged into a lens shape. The accessory is made by Chinese manufacture Nisshin Seiko, and for the time being it is available only for Canon mounts. Yes, you mount the “cleaner” on your DSLR as you would do with a lens. The accessory comes with a red ring that in some way resembles Canon’s “L” lenses. The retail price is 3,500 Yen/210 Yuan/$34. For the time being it is not available in the USA. Update: via DCFever I found the following video on YouTube (spoken in Japanese). It appears that the “vacuum cleaner” is (also) produced by the Japanese company Fujin.